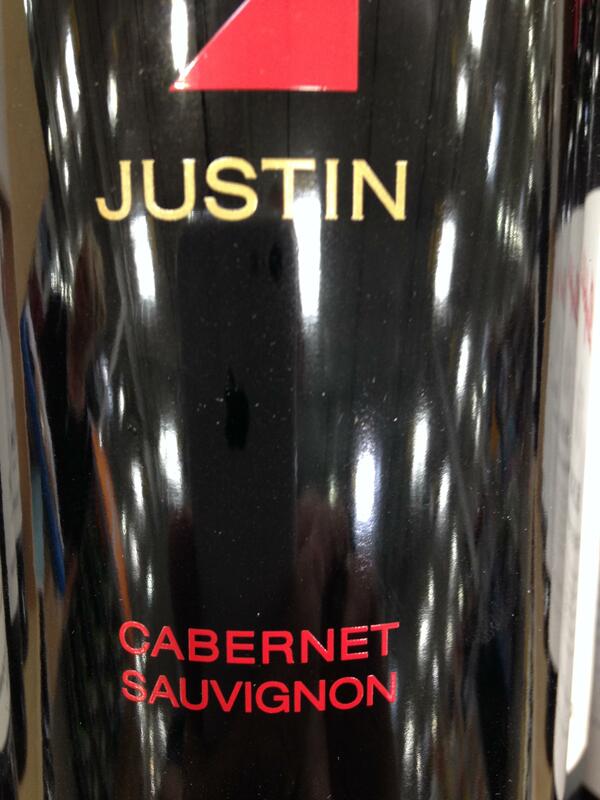 The 2014 Justin Cabernet from Paso Robles is one you really need to try. From the dark ruby and purple color to the aromatic cherries and black currant jam, to the hints of spice and sweet tobacco, this full bodied wine is one to enjoy. With a little oak on the entry, the finish is long and layered with lingering dark fruit and soft chewy tannins. Priced at $21.99 at Costco FO, this wine is comparable with wine in the $30 range.